All areas of the Grand Valley have seen a steady increase in home values over the last five years. This is good news for everyone! The data shows that areas with lower home prices have seen the most growth (81503, 81520, 81501, 81504). With the growth of the economy, more and more people are considering home ownership. These more affordable areas of town are in high demand for entry level home buyers. Thus we are seeing supply and demand pushing home values up in those areas of the Valley. Even though other areas haven’t seen as much growth, they’ve still seen a steady and strong increase in value. No matter which area of town you live in, these numbers show it’s a great time to sell! All data is reported from the GJARA MLS and believed to be accurate but is not guaranteed. Figures shown reﬂect MLS transactions only and do not include transactions without a Realtor. Figures reﬂect residential sales of single family homes, condos and townhouses. We’ve found that home value calculators from Zillow and other websites can be off by 5-10%. That’s A LOT of money! 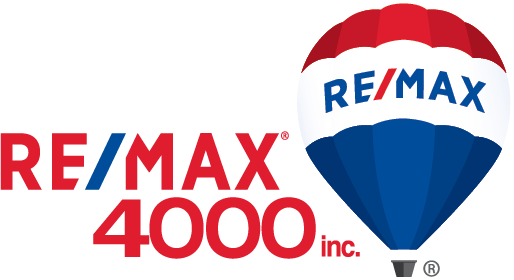 Request a FREE Home Valuation from our expert Realtor to get an accurate value. Thank you! An agent will be in touch shortly with your home value! Your name, phone number, and email address are required. Please be sure your email address is entered accurately. By submitting this form with your telephone number you are consenting for The Kimbrough Team and authorized representatives to contact you even if your name is on the Federal "Do-not-call List."